If you are planning on coming to London, check out this creative guide. Good Areas for Creative Pubs in London. 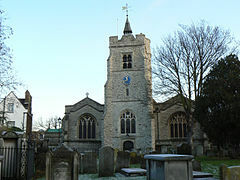 Chiswick (Listeni/ˈtʃɪzᵻk/ chiz-ick) is a district of West London, England.